The rise of public policies in the field of Corporate Social Responsibility (CSR) suggests a reassertion of state power over a phenomenon initially designed to weaken public authorities. 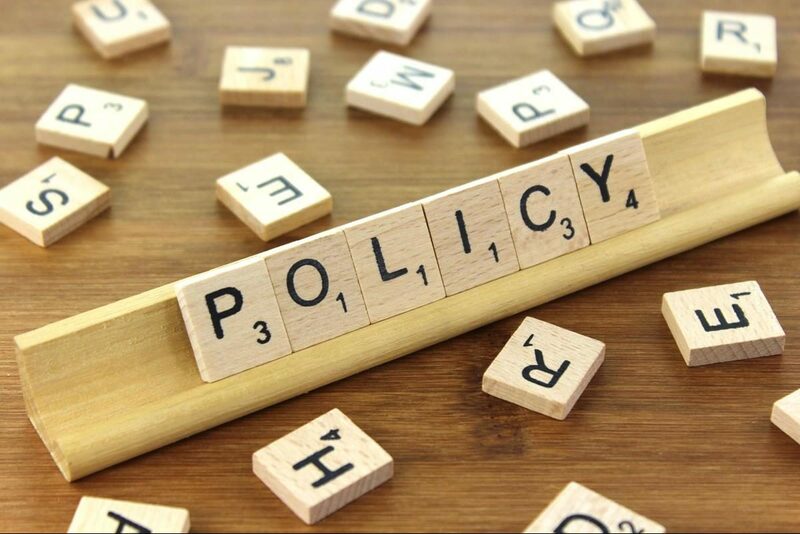 But depending on policy objectives and underlying state-business relationships, CSR public policies seem to oscillate between the steering of corporate conduct towards political goals, and the provision of political support to business interests. The present paper offers new perspectives on this ambiguity. Using social systems theory to guide a comparative study of two major Indian CSR policies, the analysis distinguishes two levels. At a functional level, the introduction of CSR in Indian regulatory politics produced more or less constraining expectations that open up opportunities for companies to participate in the performance of political functions. At an operational level, however, even a “mandatory” policy designed primarily according to political calculations let companies decide how they perform these functions. This persistence of voluntarism, which is supported by the semantic properties of “CSR”, consolidates the role of profit-driven calculations in the regulation of corporate conduct and, in the Indian case, in the redistribution of resources for social welfare. Research perspectives on the implications of CSR public policies for democracy are outlined in concluding remarks.